We have our office at the FMO headquarters located in The Hague. Contact us before you decide to visit us. We will do our utmost to find the most relevant person for you. FMO IM is located at the end of the street on the right. In The Hague turn left in the direction of Voorburg–Leidschendam (Laan van Nieuw Oost-Indië). FMO IM has limited parking available. Reservation is required via your FMO IM contact person. After 2 pm parking is free in the surrounding residential area. 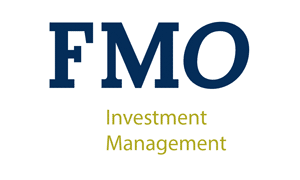 At FMO Investment Management we strive for excellence in all that we do. However sometimes things may not turn out as we plan or as you expected. We thus welcome your feed back. Should you however have a complaint please do inform us, click here for the full procedure and form.